Join Coffee with a Cop co-founders Hawthorne California Police Lieutenant Robbie Williams and Motor Officer John Dixon for a five-hour workshop on how best to prepare and implement Coffee with a Cop at your Department as well as sharing different community policing program ideas to build value for your agency. You will learn current best practices, do’s and don’ts , communication issues, Officer “buy in” and how Coffee with a Cop can kick start community policing philosophies in your department. 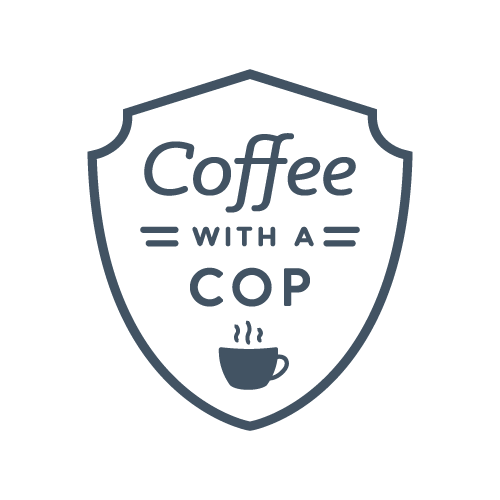 Real world examples will be presented on successes and failures of Coffee with a Cop from events around the world. What we cover in the class will benefit everyone from line-level Officers to Command Staff. No small group break-outs and we have lots of videos. Our Instructors have presented this class across the country. If you are planning an upcoming CwC event, then we highly recommend the "host"or the person in charge of the event to attend. We also have an in-depth discussion on community policing. There is something for everyone! The class is free! The class is sponsored by AXON and the Hawthorne Police Department. The Mayfield Police Department has agreed to be the host agency and arrange for the facility. Thank you for registering! Looking forward to seeing you at the class. Spread the word! We would love to have as many people there as possible.